You only have to look at the London riots and all the talk of people communicating via Blackberry BBM, Twitter and Facebook to see that things are changing. Blackberry has forced a huge sea change in the market and there are now multiple copycat apps for each platform including Kik and Whatsapp messengers. Have a look at the app store on your phone and the chances are one of these apps will be the number 1 best seller which tells you everything you need to know. Crucially a one off purchase of about $1 and a data connection is all you need to message all your friends for free. In the price conscious teen market these apps rule and a whole new generation will be used to messaging each other more or less for free. The reason that SMS works so well is because we all have a phone number and we carry that phone with us wherever we go. It doesn’t matter what sort of hardware we are carrying or what network we are on as we will always get the text message. Although the new messaging apps are all brilliant and mostly free they exist on different platforms and there is some serious fragmentation happening. Somebody on BBM can’t speak to somebody on Kik for example and for these apps to really work all your friends need to be on the same service which is a big ask. If one company has a chance of cracking this market then it is Facebook with its new messenger app purely because it has close to 800 million users. Most of the people you know and want to communicate with are already on Facebook and although they will have to download the app you can see more and more people using this than any other platform. The app is of course based on Beluga which Facebook acquired as the hot new messaging service earlier this year and you can expect them to start giving it a huge push over the remainder of the year. Facebook does have its downsides as well though because not every single person is there and you are especially unlikely to have business contacts within your Facebook account. Once a whole industry is about to be disrupted it usually happens quickly and even feels like it all happened overnight but this will take time. 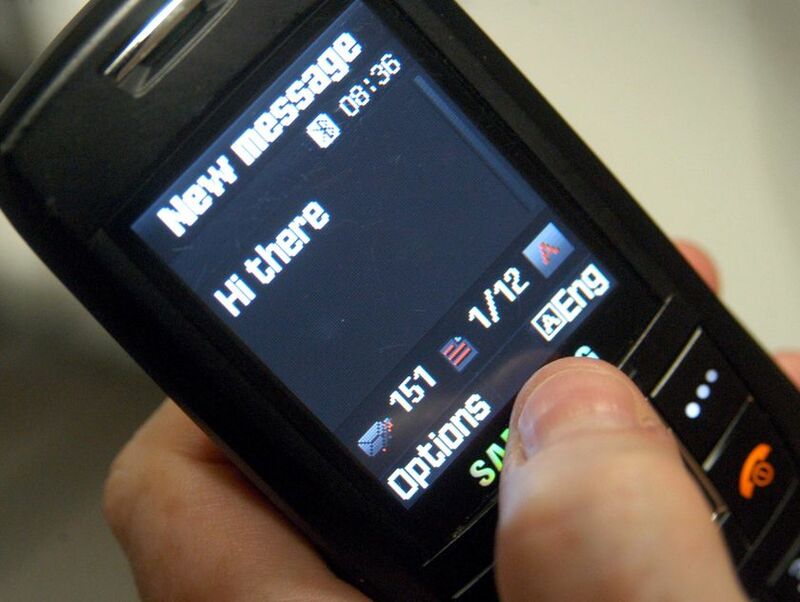 The notion of paying for SMS will seem completely alien in about 3 years time but it is important to think about all the people who don’t even have smart phones yet and a certain percentage of the population are more than happy with the SMS solution that they currently have. There is some serious fragmentation between apps and the various platforms and it will take one player to unify the whole experience. The are very strong economic reasons for a free app to succeed and it’s very much a question of when and not if at this stage.